Phanteks has emailed HEXUS to announce that it has added a couple of attractive new Mini ITX motherboard compatible chassis to its Enthoo Evolv range. The new PC chassis are called the Phanteks Enthoo Evolv Shift and Evolv Shift X. They look roughly the same, with a sleek and slim stature, a relatively minimal industrial design, and small footprint. However, the Evolv Shift X looks rather tall or elongated, at about a third taller than its stablemate. Both the Phanteks Evolv Shift and Evolv Shift X are designed to be used in multiple orientations. In practice this means as a desktop case or a tower orientation. The design is said to be "clean from every angle," and looks modern and attractive with its anodised aluminium panels, poweder coated steel structure, purposeful looking top and bottom cooling fins, and left and right tempered smoked glass panels. 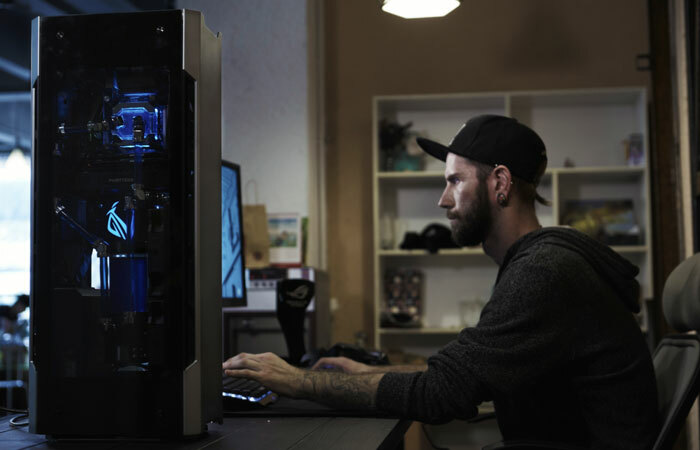 When building your PC, or modifying or upgrading it later, you might appreciate the Phanteks Evolv Shift/Shift X design as it's easy to get 360° access of the system. Furthermore the top panel swings open on a hinge. The Evolv Shift and Evolv Shift X are both described as SFF chassis by Phanteks. Basically they only differ in height but the extra capacity that delivers offers greater expansion possibilities and maximum compatibility figures. I've embedded specs below for the Evolv Shift (left) and Evolv Shift X (right), please click to zoom in on these spec tables. In brief, the Evolv Shift measures 170mm x 470mm x 274mm, while the Shift X is 170mm x 650mm x 274mm. 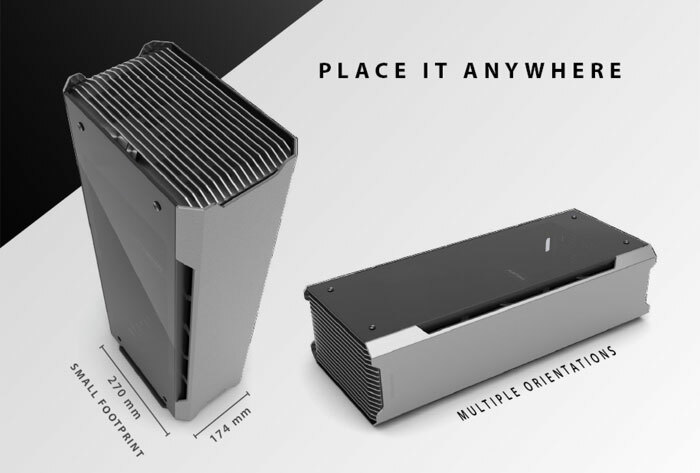 The extra capacity in the Evolv Shift X enables greater storage options: 2x 3.5-inch drives and 4x 2.5-inch drives compared to 1x/3x in the smaller chassis. In the Evolv Shift X you also are supplied and can fit more cooling fans and it comes with a pump bracket. Meanwhile the maximum graphics card compatibility in the Evolv Shift is 350mm rather than the whopping 529mm in the Evolv Shift X. Both chassis have room for an 82mm CPU cooler. 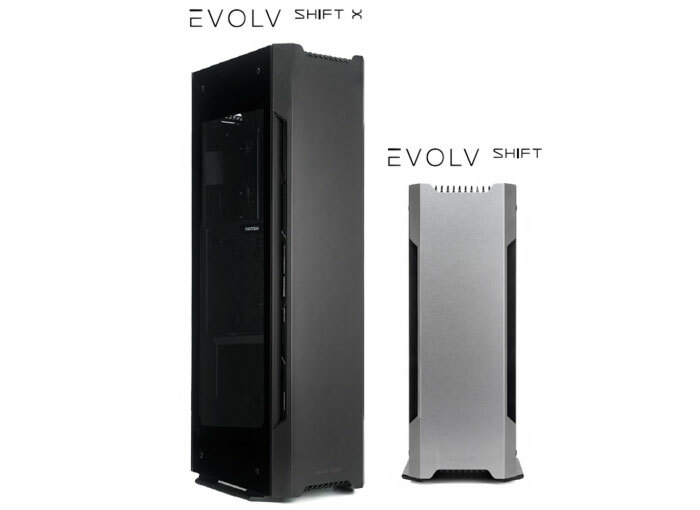 In its email to HEXUS Phanteks said that the new Evolv Shift and Shift X will become available in retailers in August in Anthracite Grey and Satin Black colour options. Recommended retail prices are as follows: PH-ES217XE_BK/AG €159.99 / £135.99, PH-ES217E_BK/AG €109.99 / £99.99. Buyers receive a 5 year warranty. I honestly hope that no-one, ever, buys the case. Just because it has x or y it's still a lump of metal/plastic and should be priced as such. Just because it's ‘new’ or ‘different’ why price it so high? is it just me, or is anyone else put off by the great big case sat on a desk which looks like it's about to tip over? Looks like it could be quite good in a lounge environment, apart from the glass top. It's “expensive” because it's steel, glass, and it's new (designed from the ground up, as far as I can tell). I hate the word “innovative,” push this is rather different, even if not remotely disruptive. 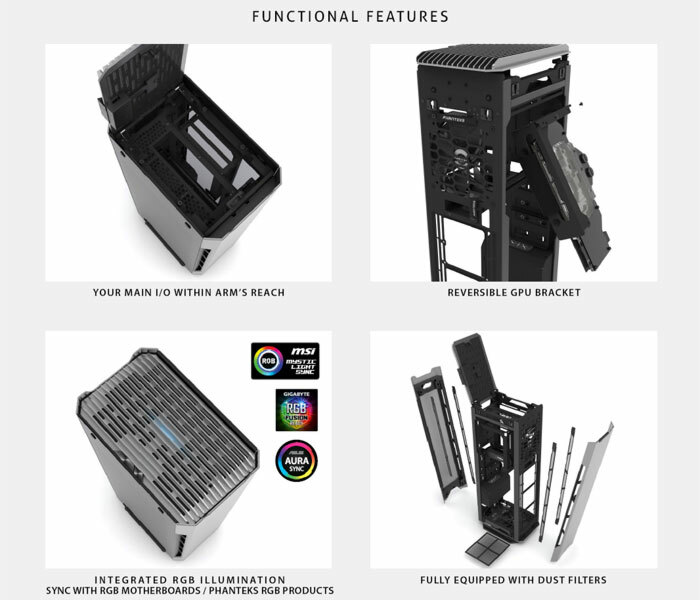 I personally really value new case designs - the standardish formats of cases are really poorly thermally designed and often a pain to work in, especially if you are doing custom liquid cooling. Yes… laying it down also seems really narrow to try to balance your monitor on. That said, I do think a long case has the potential for more efficient cooling (think like the Corsair One Pro), by getting flow going linearly through the system. It would probably be totally fine on the floor under a desk, or pressed up against a wall. I can see things like this being more common in the future. Actually, size wise (especially footprint) plus the ease of access to parts makes this case pretty much perfect for me personally.